Over the past ten years I have helped organisations embrace new technologies and find better ways of working. As technology transforms our work, replacing old jobs with new and removing others entirely, our relationship with it needs to change. We can no longer see organisations as machines, blindly repeating actions that can be done better by robots. Instead, modern organisations are live living organisms, harnessing the creativity of staff and customers, and building lasting positive relationships. This transition will be difficult, particularly against a backdrop of growing economic uncertainty. We need to redesign our organisations to be more human, more natural - to work with our minds and harness our strengths. 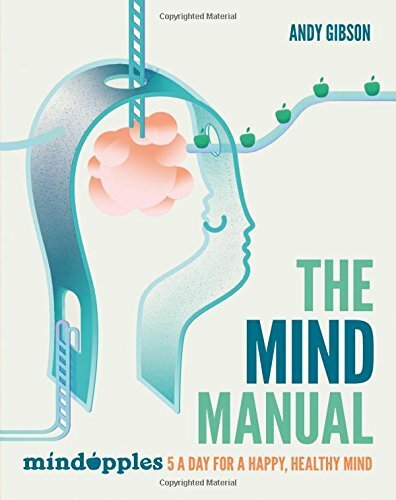 A Mind for Business (Pearson, 2015) began the process of laying out the key principles for building businesses that people people at the heart of production. I will be following this with two more books, one of management and the other on leadership, to show how to put these principles into practice. I am always keen to talk to leaders and managers about the future of work and what they've learned about how to get the best from people's minds. If you'd like to chat about this fascinating area of work, get in touch.